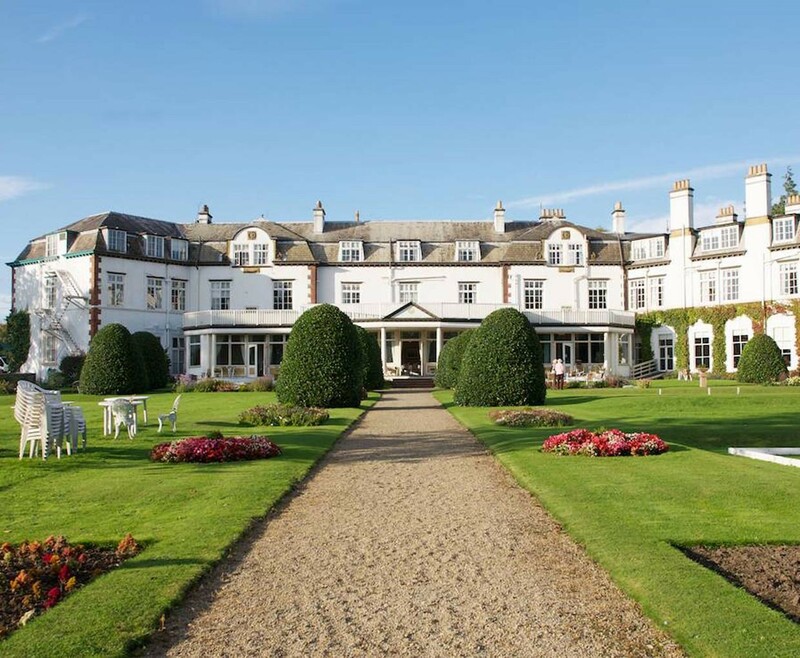 This Hotel Break for Two in Yorkshore at the delightful Ripon Spa Hotel in a historic location and glorious landscape views, making it sure to be a romantic break in this relaxing setting. 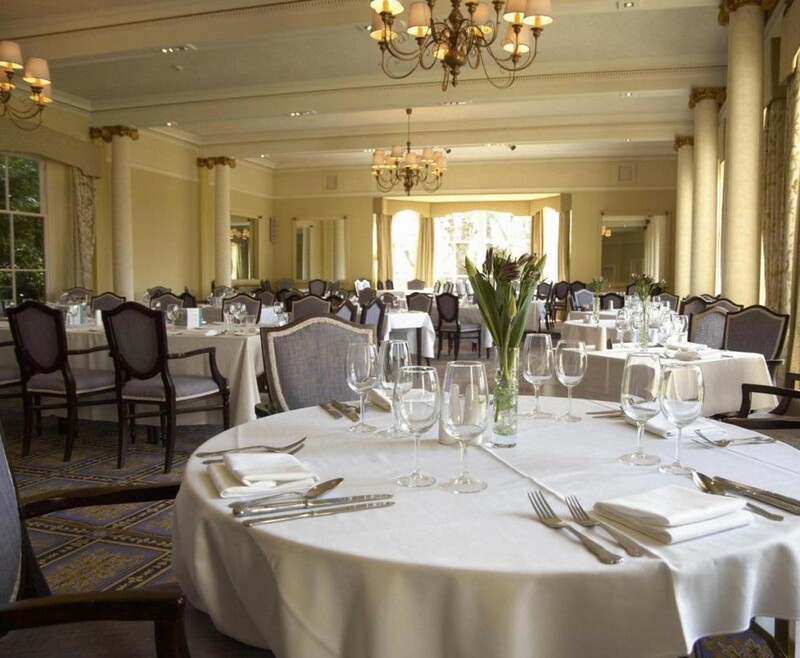 The Hotel Break for Two in Yorkshire at The Ripon Spa Hotel is a historical hotel that has been fully refurbished and privately owned, to make for a perfect couples retreat. Your one night stay in this amazing hotel will include Breakfast, a bottle of house wine, a delectable fruit basket and full access to the leisure facilities. The same family has privately owned the Ripon Hotel for a century. 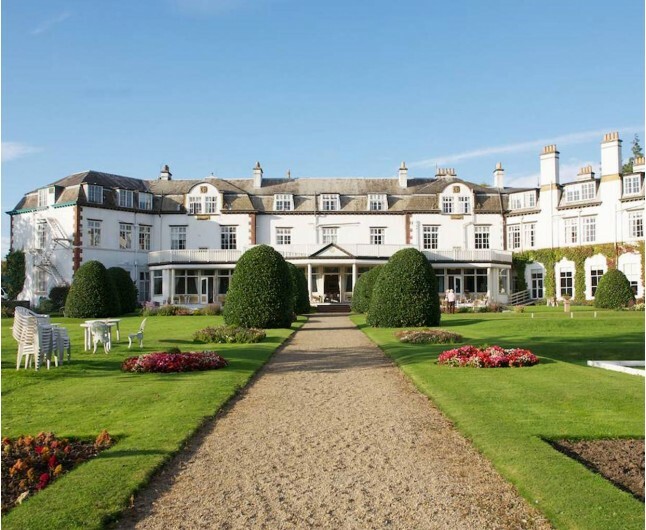 The new refurbishments now accentuate its graceful architecture and comfortable elegance. 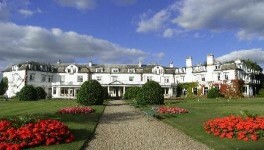 Situated in eight acres of landscaped grounds and gardens, the hotel also boasts the finest drinks terrace in Ripon. Your Hotel Break for Two in Yorkshire is located only minutes from Fountains Abbey, it is also just a short drive away from the beautiful Yorkshire dales. All guests receive a warm, friendly welcome along with excellent quality service and value from start to finish. Each of the en suite bedrooms are thoughtfully designed with stunning views over the award winning gardens. Yorkshire interior designer, Julian Maurice, has delightfully refurbished some rooms. All the bedrooms have modern amenities for a comfortable stay. The most important aspect is the personal assurance from the hotel’s director that her team will always go the extra mile. Making sure that your stay is comfortable, enjoyable and great value for money. You will leave your Hotel Break for Two in Yorkshire feeling happy and content. 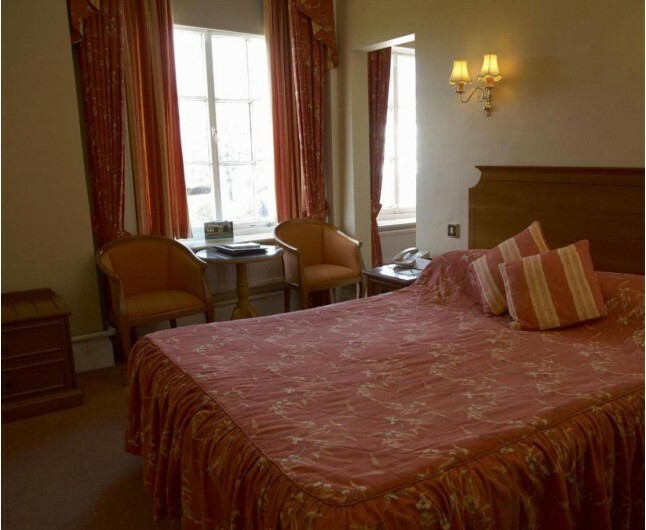 Just five minute stroll from Ripons ancient market square is the delightful Ripon Spa Hotel. The Spa itself is now purely historic, but our Ripon Hotel has countless pleasures to offer. The Hotel Break for Two in Yorkshire at The Ripon Spa Hotel is based on two people sharing a double or twin bedroom for one night. This experience is valid for 12 months from date of purchase. Breakfast for two people is included on the morning following your one night stay.